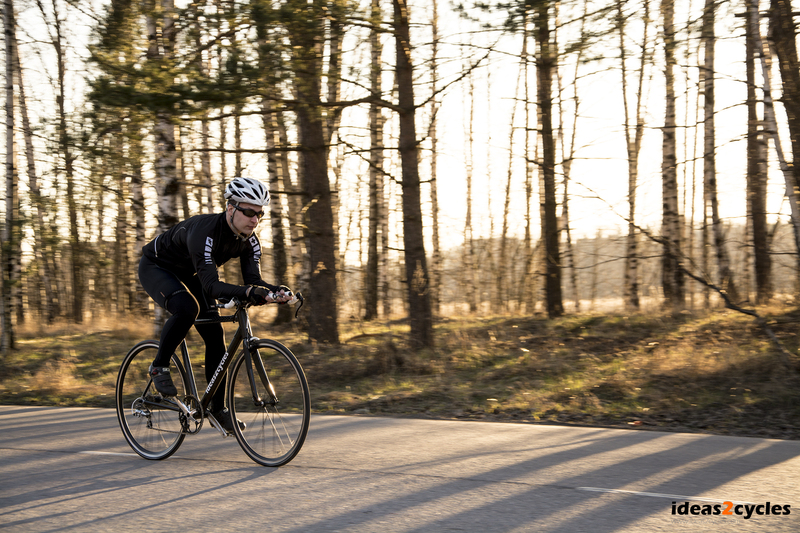 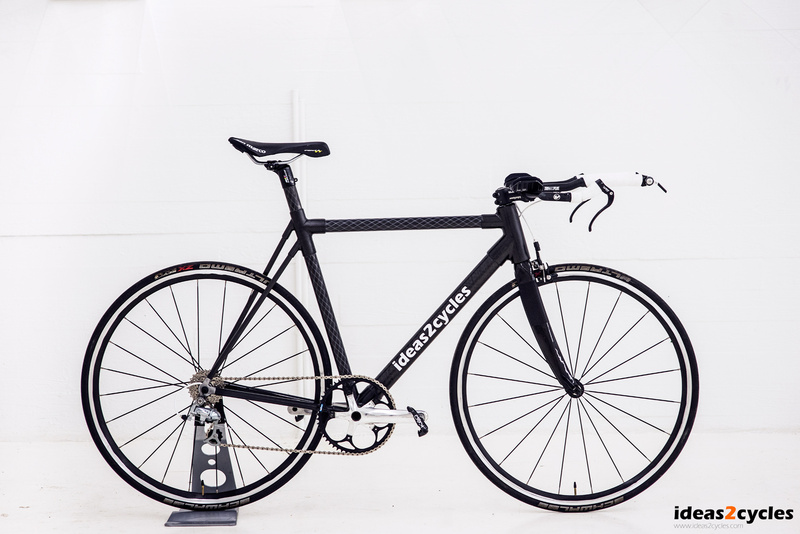 We combined carbon fiber materials with modern manufacturing technologies but kept a classic look. 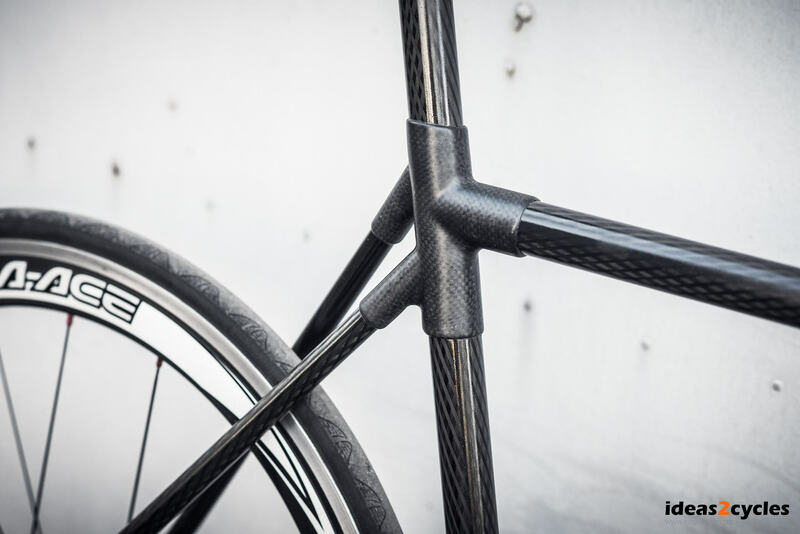 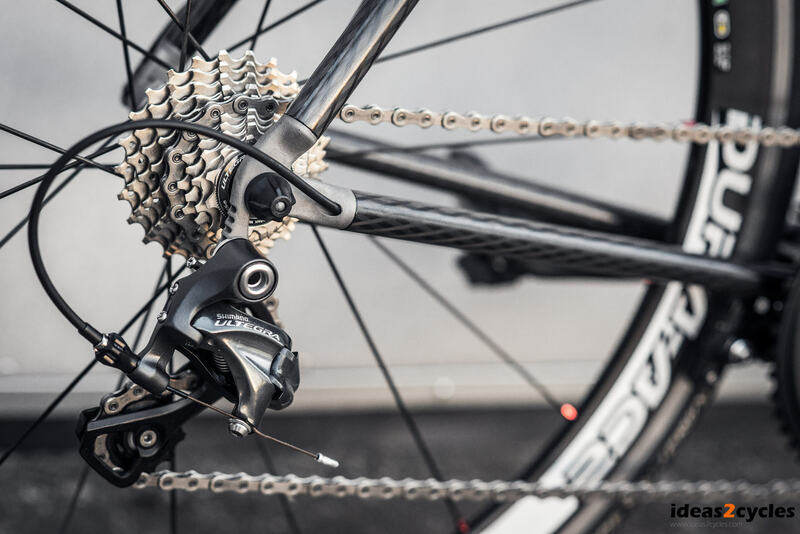 Our 3D printing process allows us to create custom carbon fibre lugs. 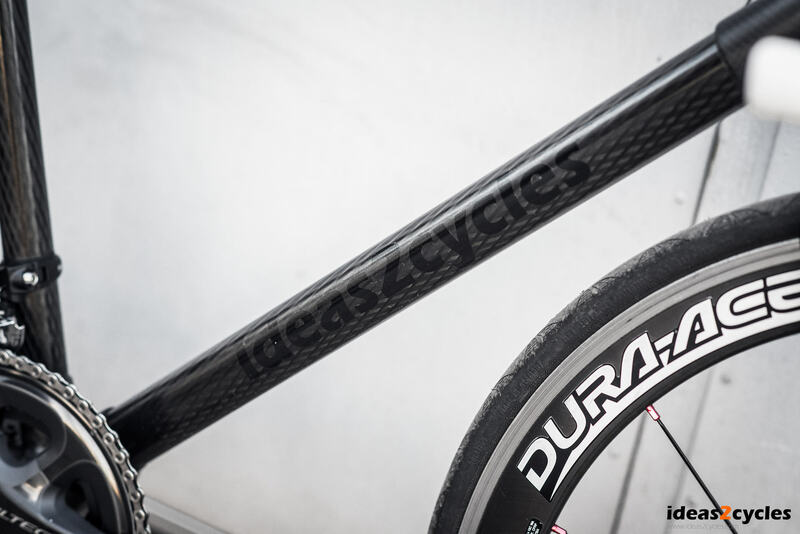 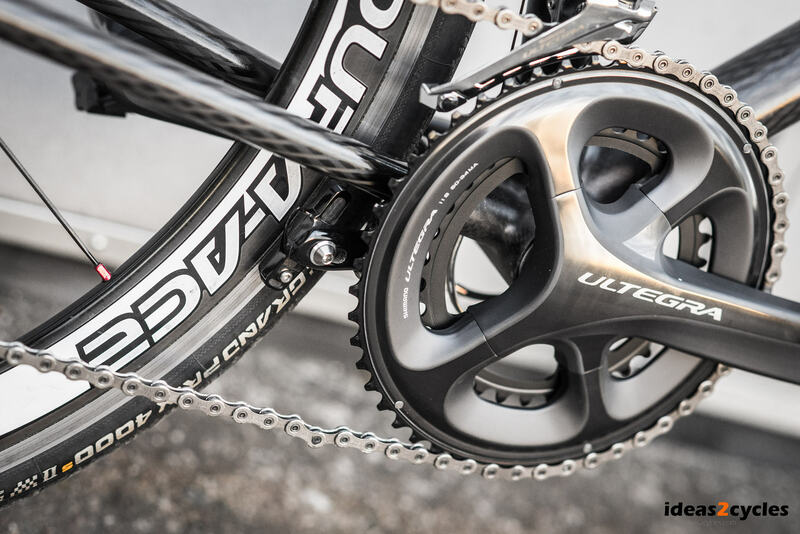 The lugs can be used to join high quality carbon fibre tubes. 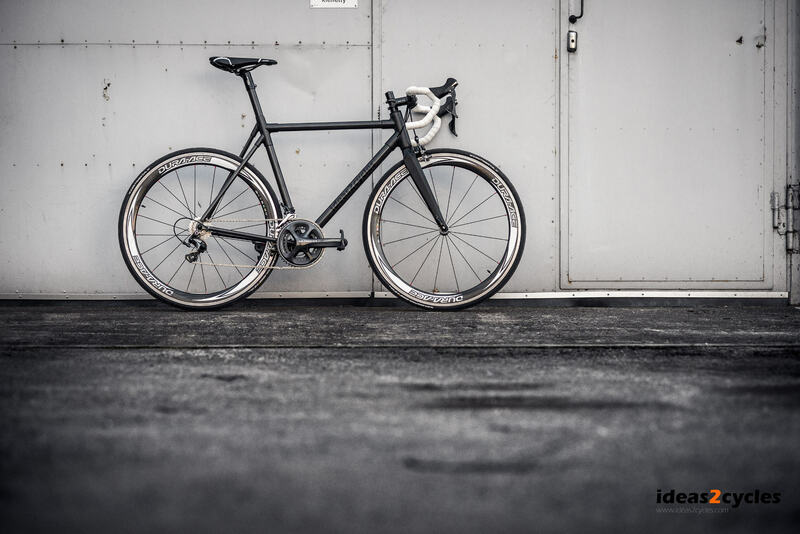 Not only can we do any frame geometry, we can also vary the ride characteristics.